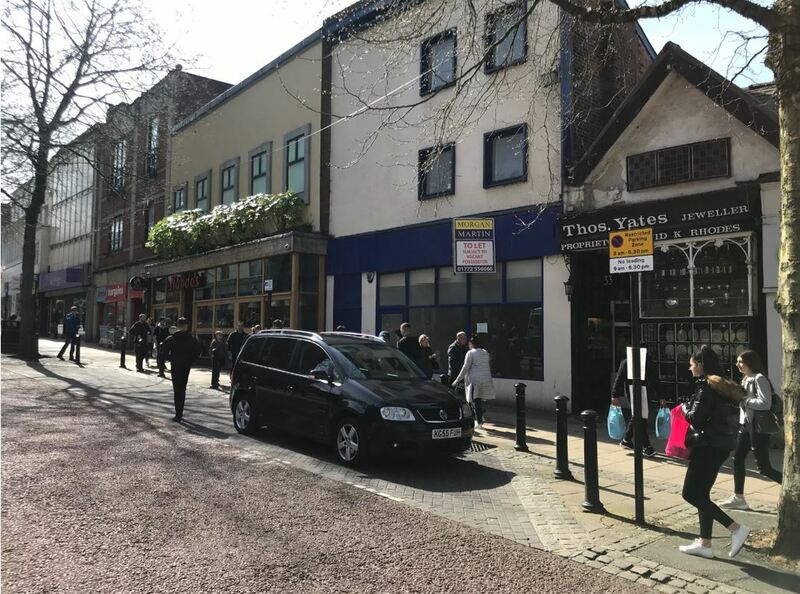 The property occupies an excellent position on Market Place opposite the Harris Library and adjacent to Nando’s, with other nearby occupiers including Home Bargains, Specsavers, William Hill, Trespass, Cotswold Outdoors, Turtle Bay, etc. There is potential to trade from the first floor. 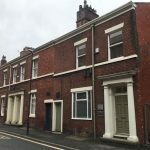 The property is entered into the Rating List at Rateable Value £33,750. A new effectively full repairing and insuring lease subject to an upward only rent review at the end of the fifth year. An Energy Performance Certificate is attached.